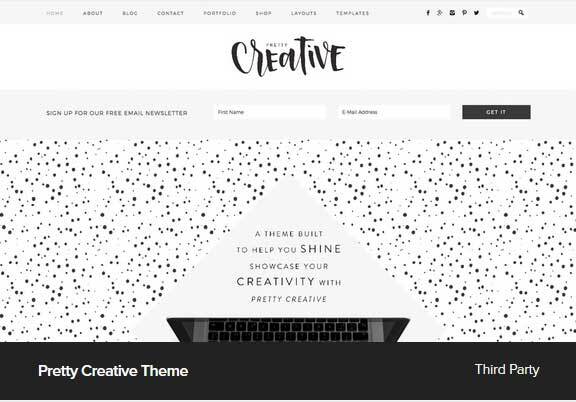 Do you want to create a blog? 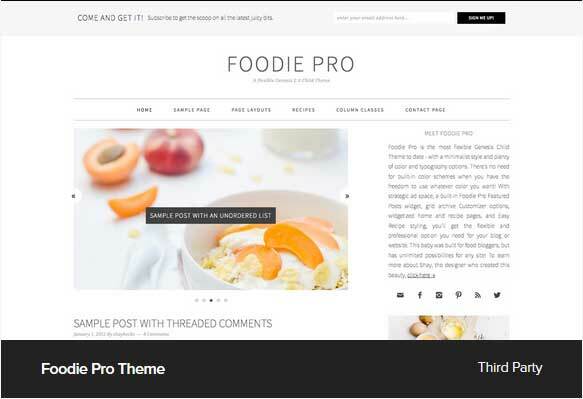 Do you want to make your blog look awesome in every single way? 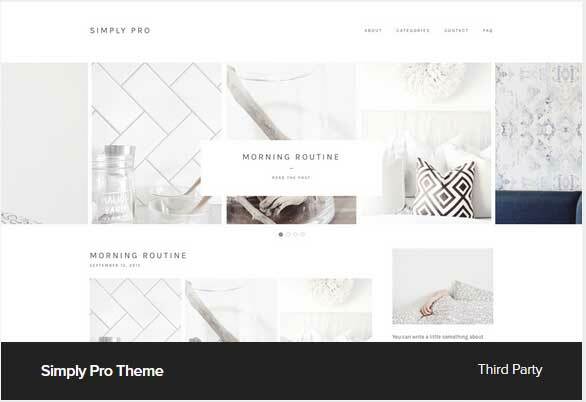 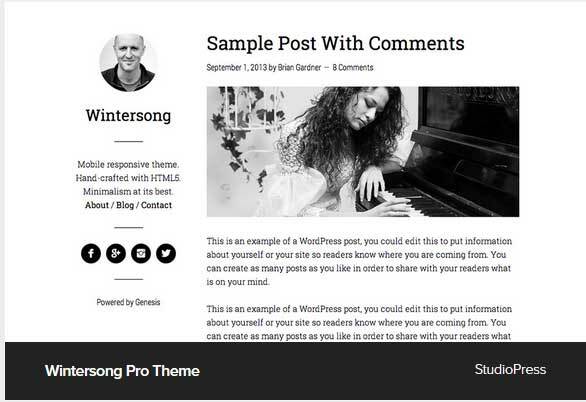 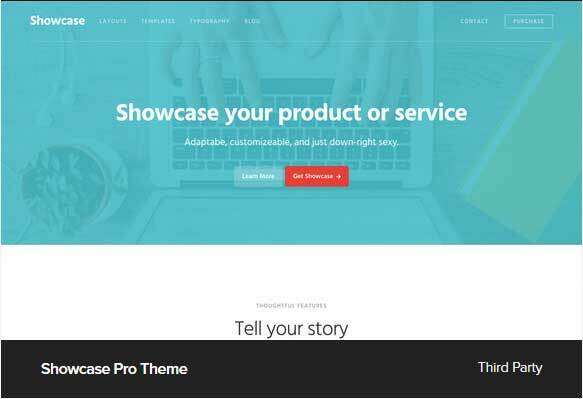 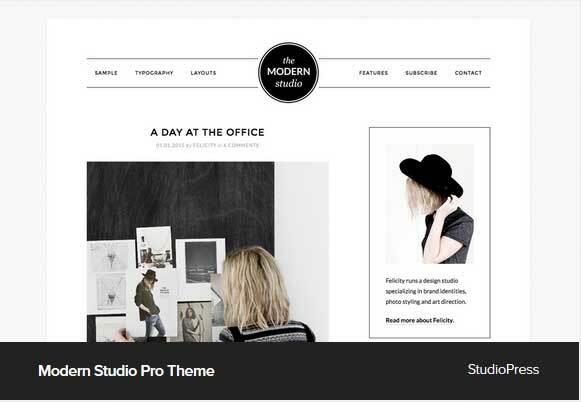 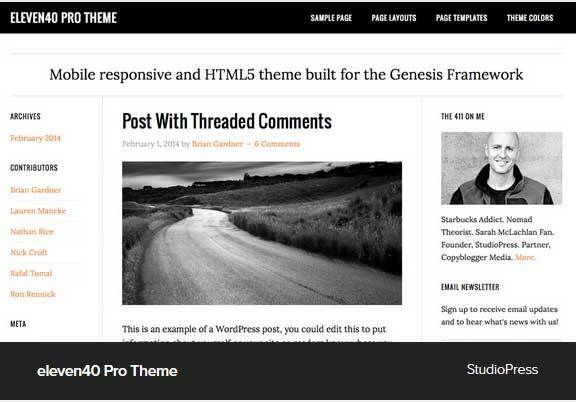 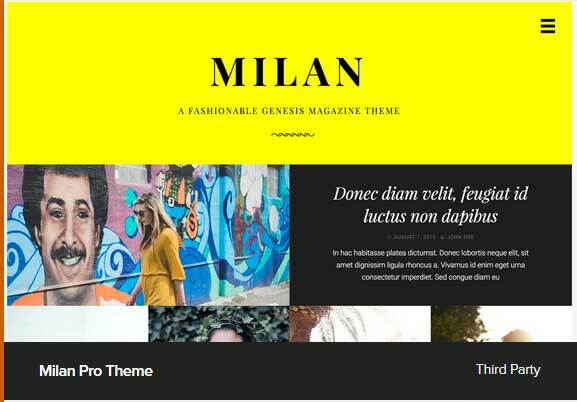 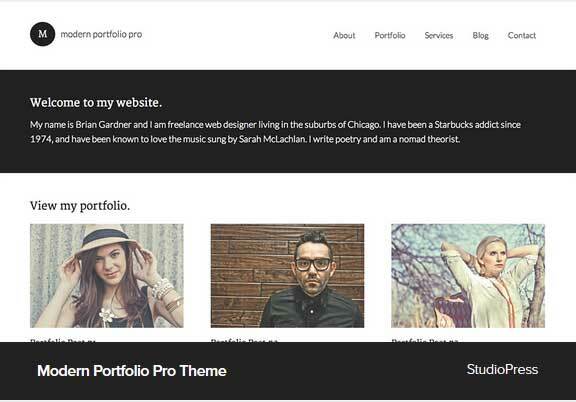 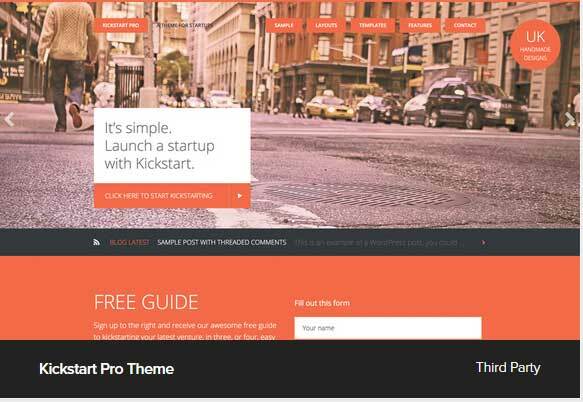 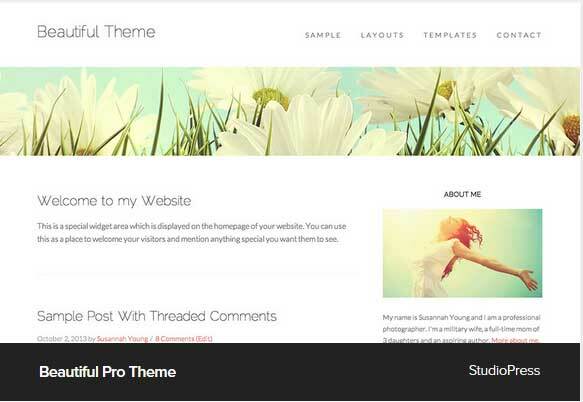 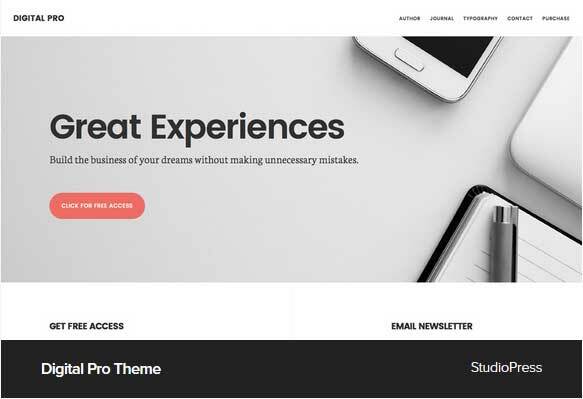 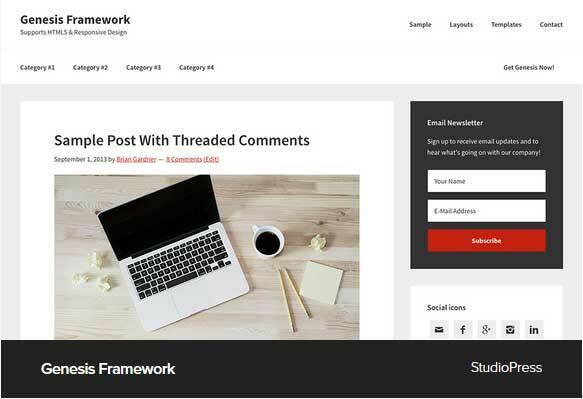 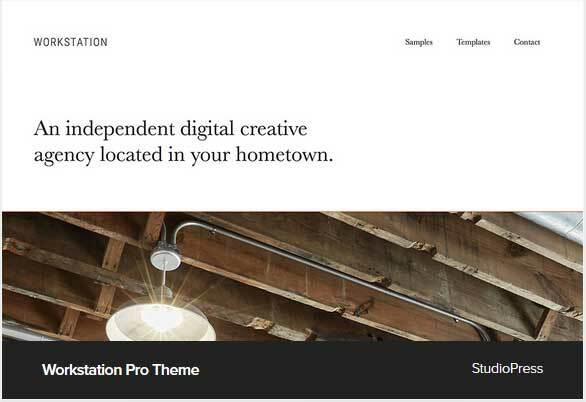 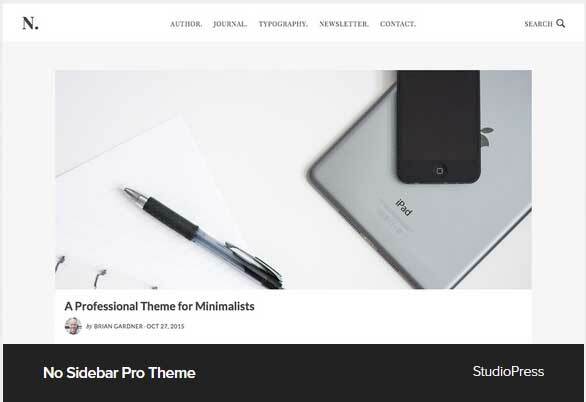 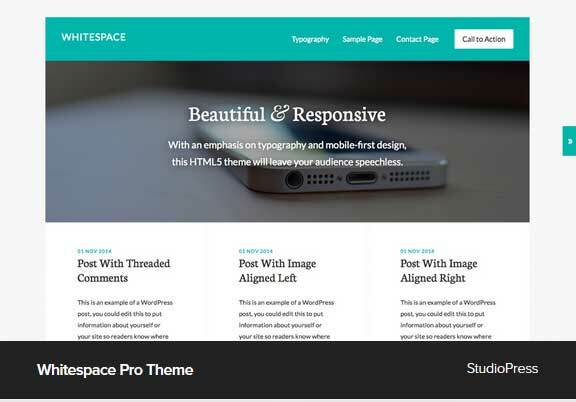 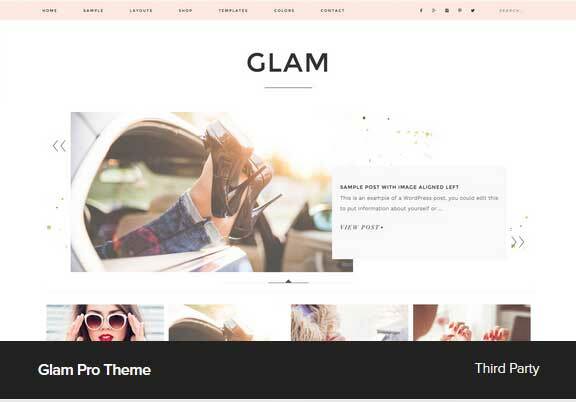 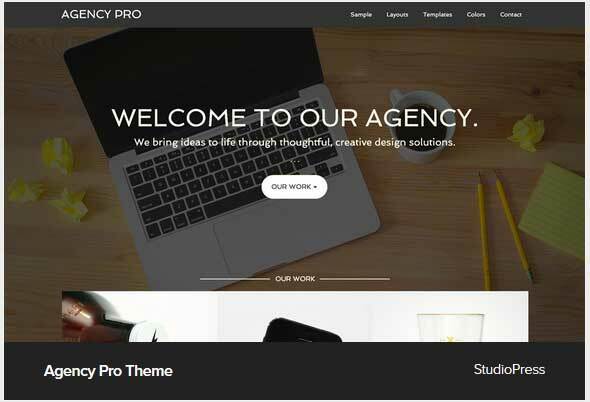 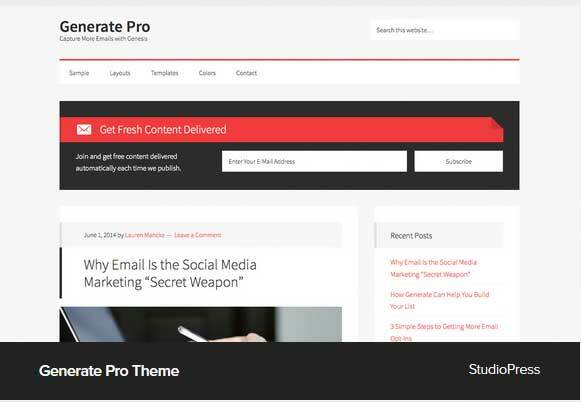 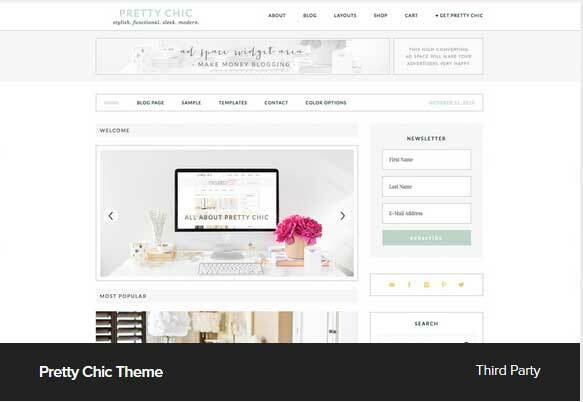 If yes then this list of 50+ Premium Themes for Wordpress Blog is for you. 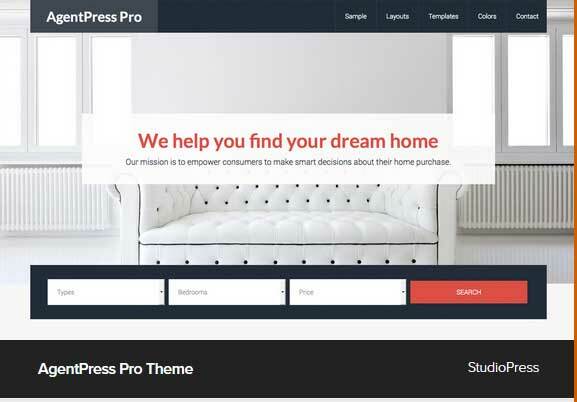 To start a blog the very first thing you need is to find a profitable niche, choose a good domain name and buy a best web hosting for WordPress self hosted platform because it gives you total control of your blog. 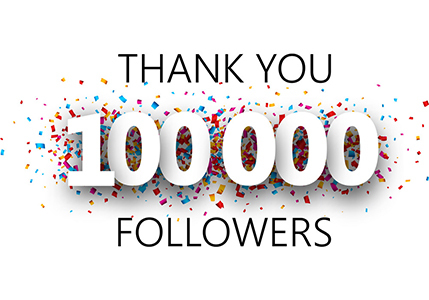 You can do anything. 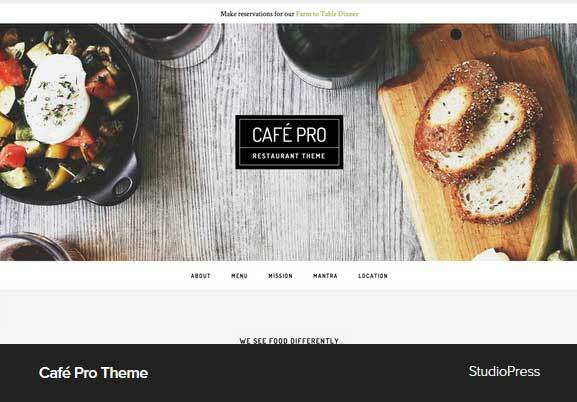 No when you want to create a blog, design is the one major factor that you need to choose carefully. 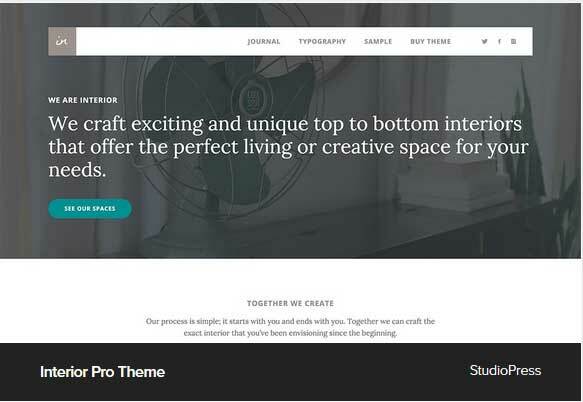 A bad design or free theme can damage your blog reputation. 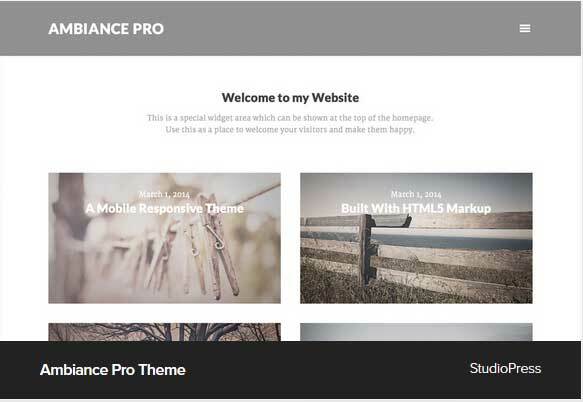 It is always advisable to use premium themes. 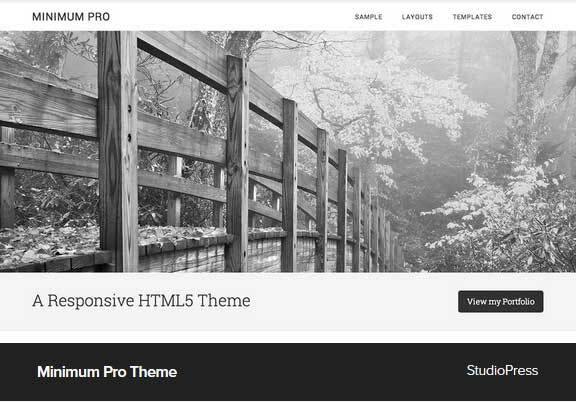 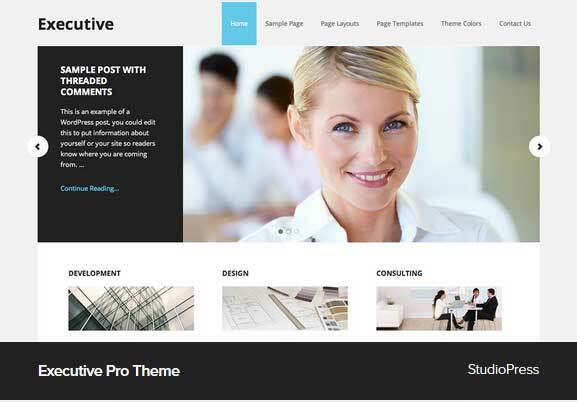 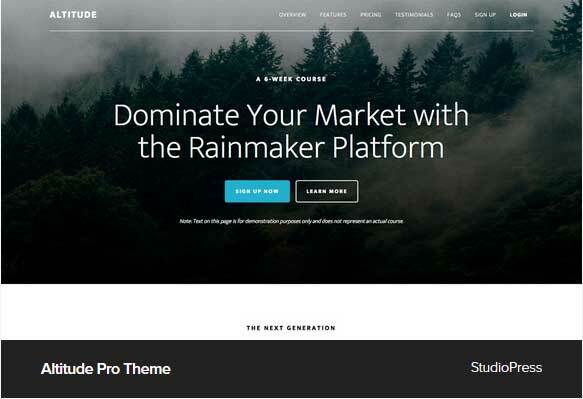 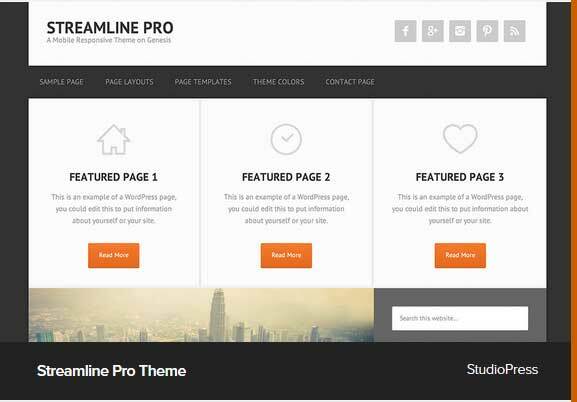 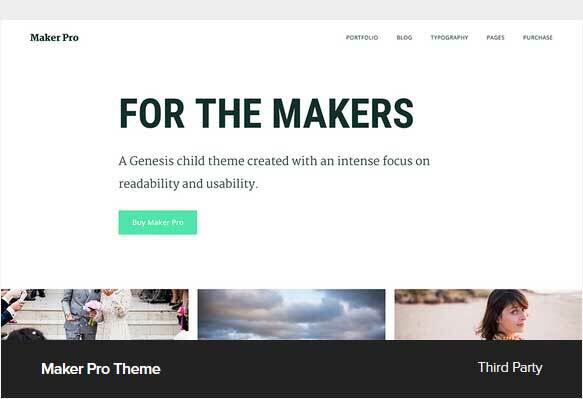 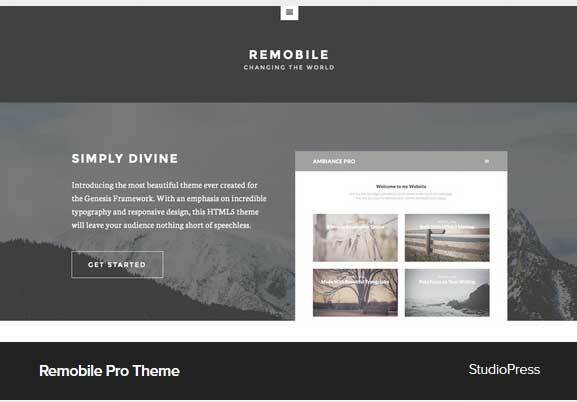 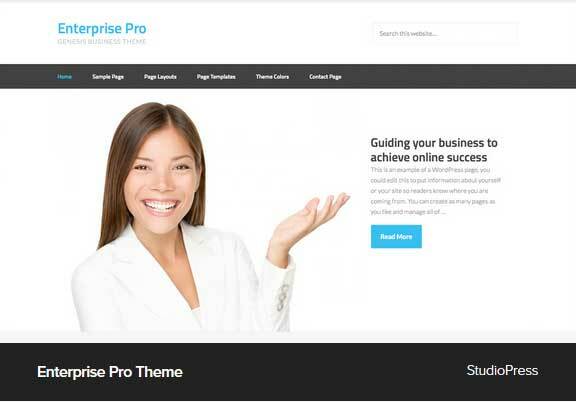 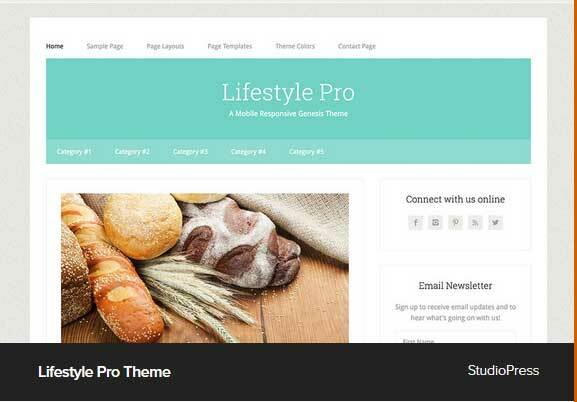 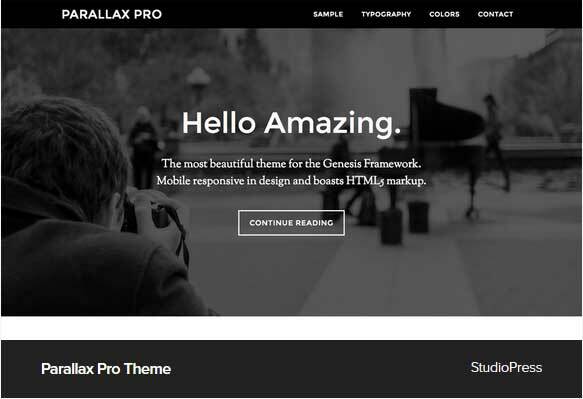 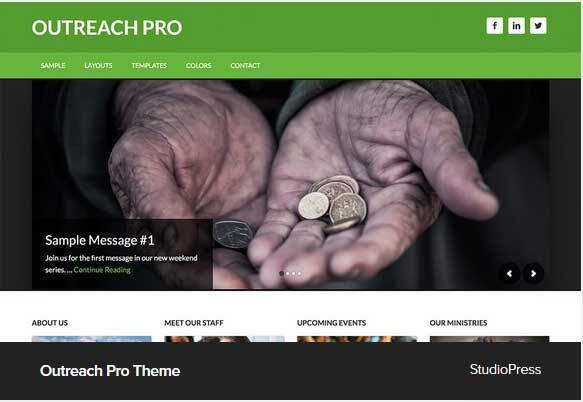 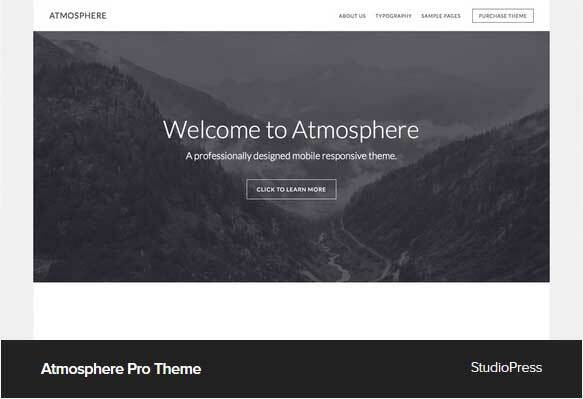 These themes comes with professional support. 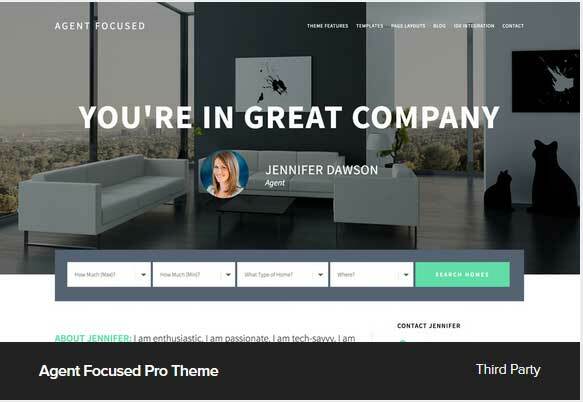 If you have any issue the team of professionals always there to help you. 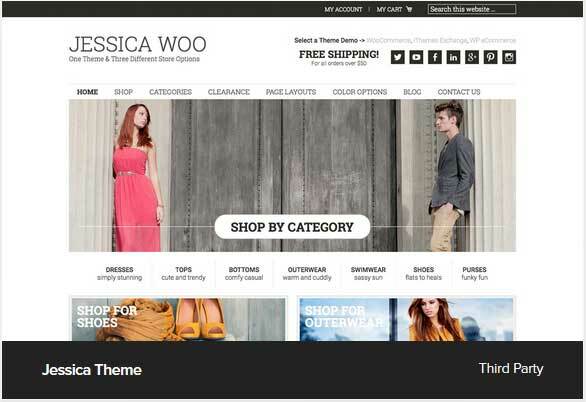 Also these themes have clear coding and also optimized to the latest trends of search engines. 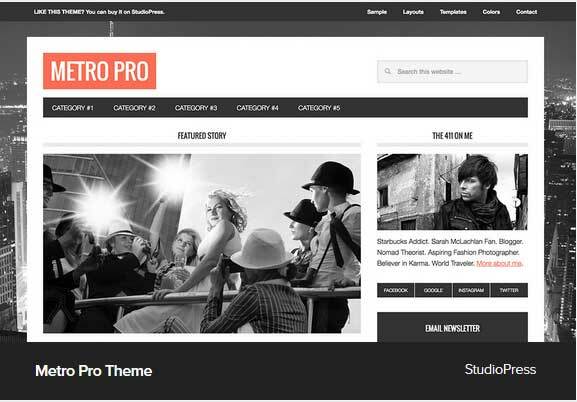 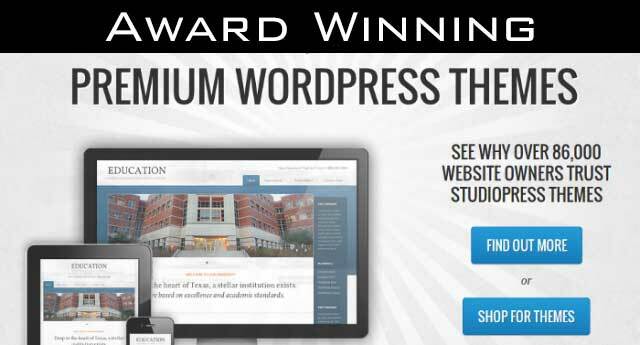 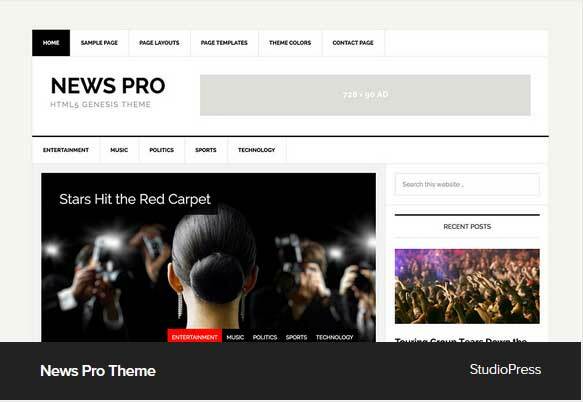 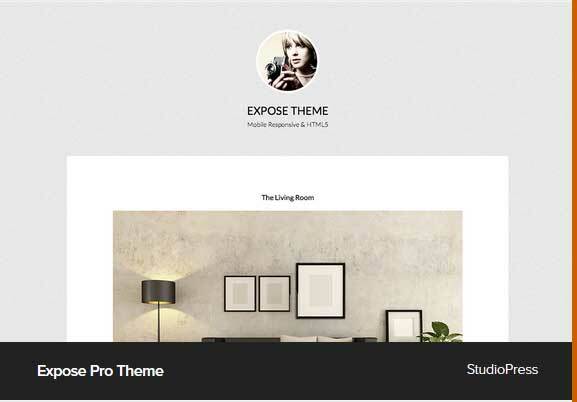 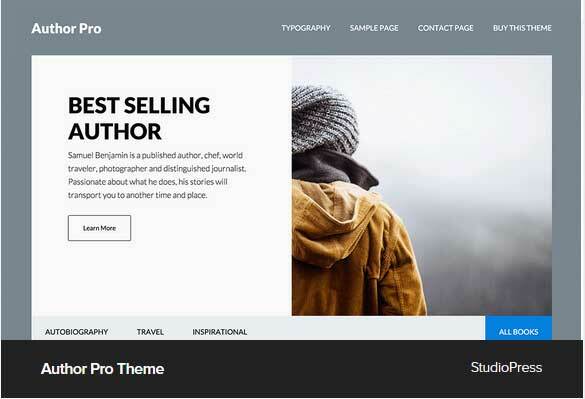 Now let`s see the list of 50+ Award Winning Premium Themes for Wordpress Blog. 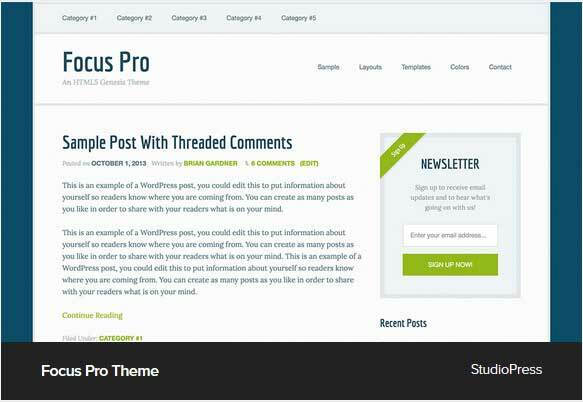 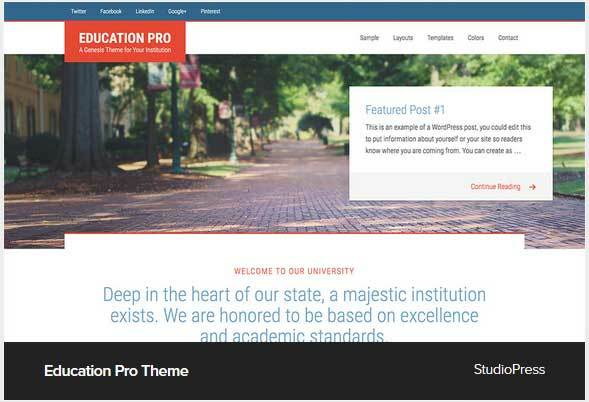 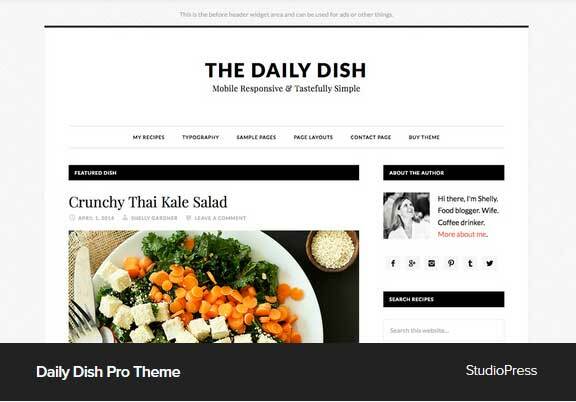 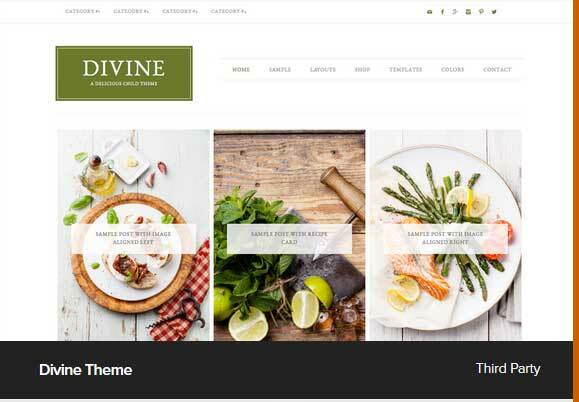 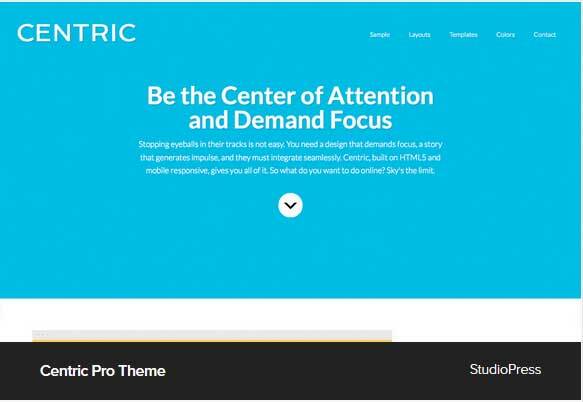 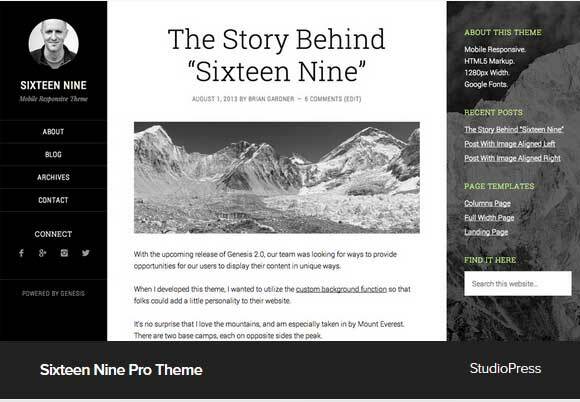 This is the list of 50+ Award Winning Premium Wordpress Themes for Blog. 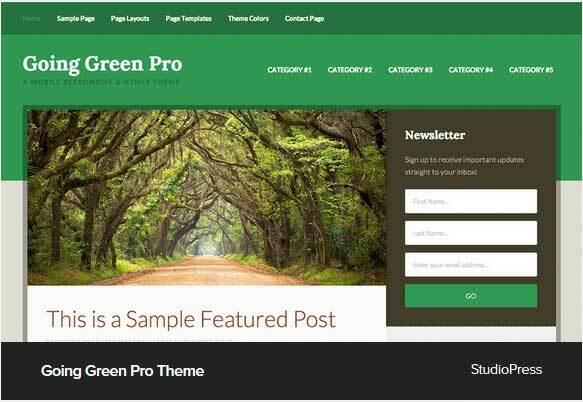 No matter you want to create a Health Blog, technology blog, Magazine blog, News Blog, SEO blog, Agriculture or gardening blog, health blog, auto blog, beauty or lifestyle blog, meditation or devotional blog, home decor blog, Portfolio blog etc. 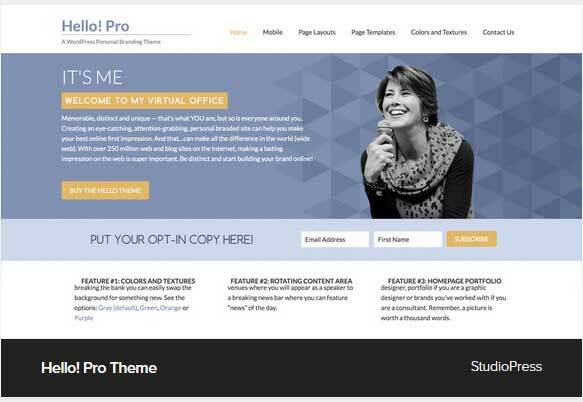 You have all the options here. 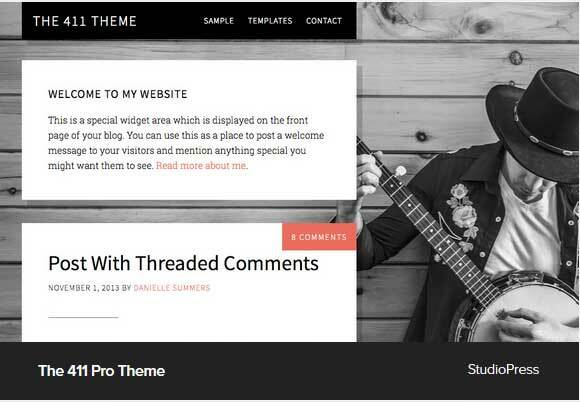 Do tell me which Premium Theme you wish or like for your own Wordpress Blog? 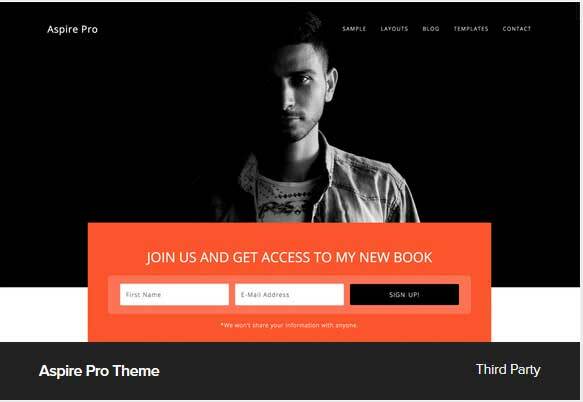 If you have any question, feel free to ask me via comments. 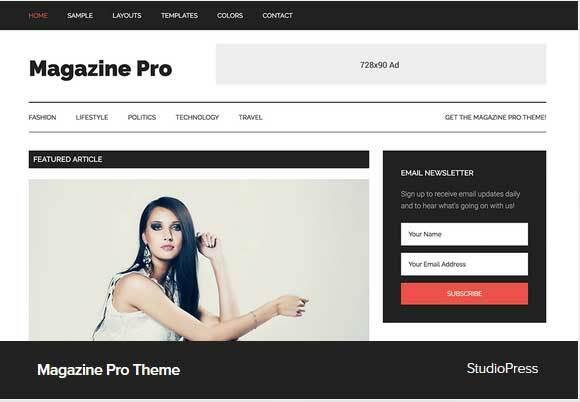 Don`t forget to like us on Facebook and subscribe eAskme newsletter to stay tuned with us.